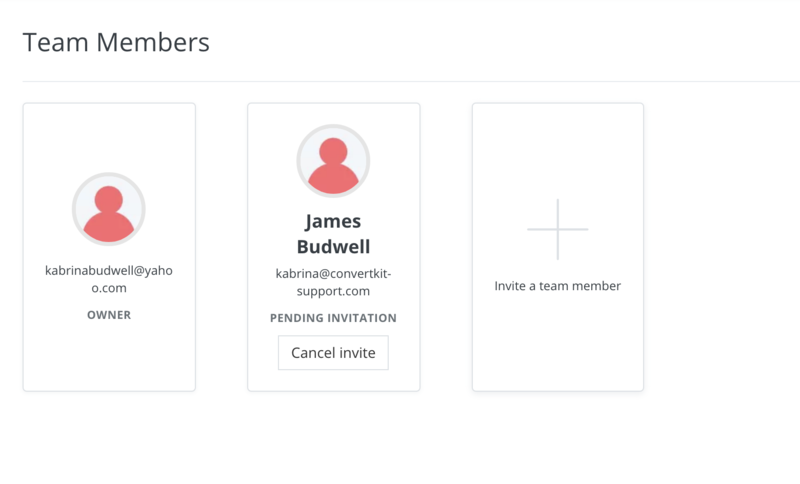 If you manage a team or have a virtual assistant helping you, adding those team members is a must, and you can set them up quickly and easily in your ConvertKit account! Editors - Have the ability to edit content. An Editor cannot access Account Settings, but will be able to do everything else within the account. 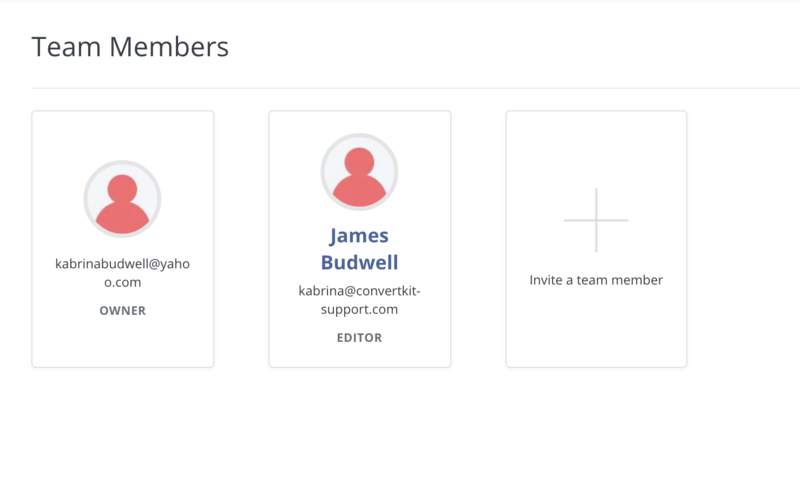 Note: If you've given a team member Editor status, they won't see a badge. Hold on, because this is quick! 2. Click Team. This is where you can see current team members and add new members. 3. 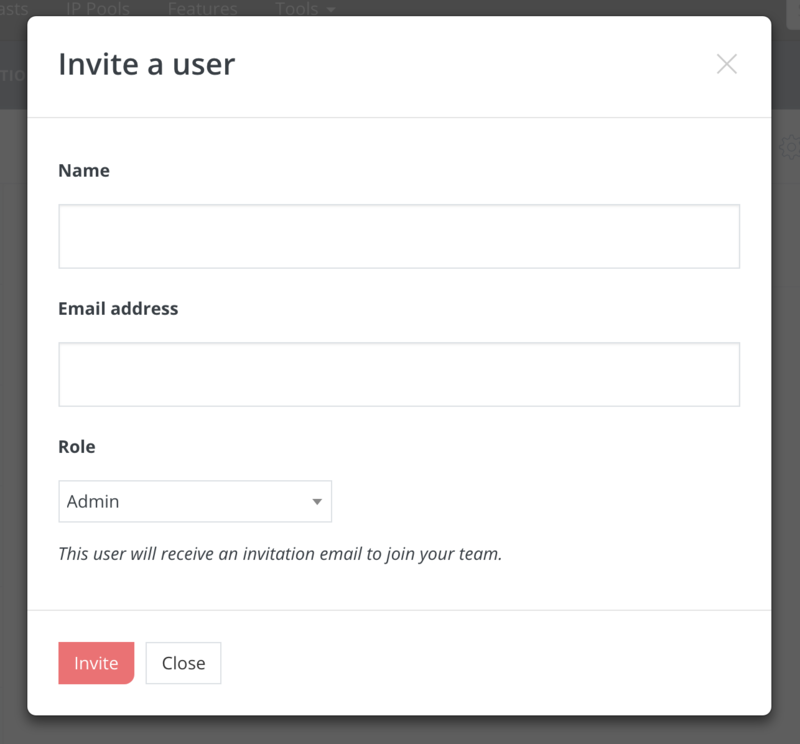 Click Invite a team member and fill out their information. Note: Once the invitation is sent they will show as Pending until they accept! Once they accept your invitation, you can see that they are confirmed on the same page. 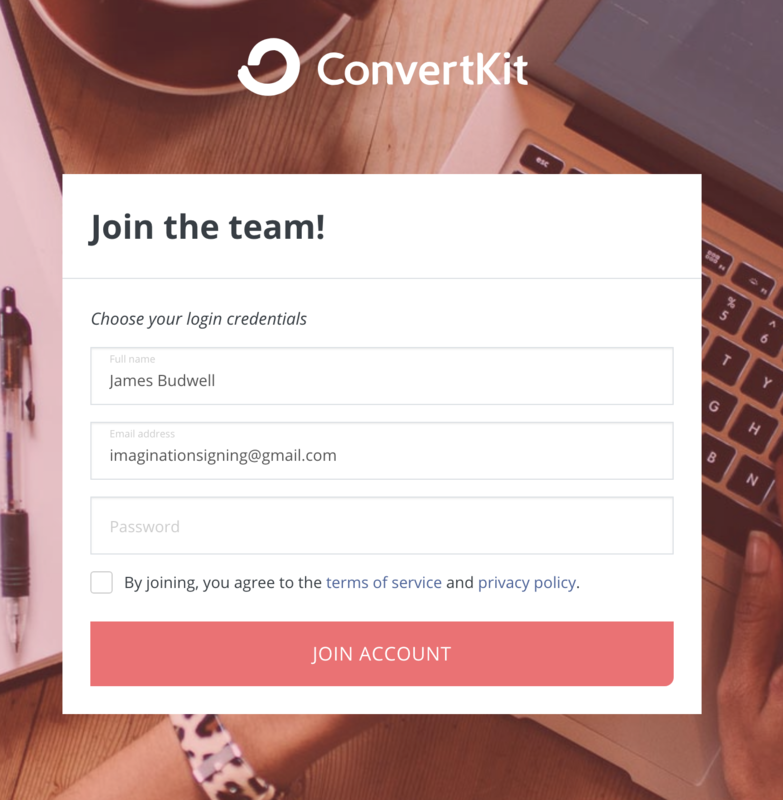 Important: Make sure the Team Member you are adding doesn't have an account (open or closed) with ConvertKit. They will not be able to use that email address to be added to your Team. To accept an invitation, go to the email that was sent to you and click Join the team. You'll be taken to a sign-in page that will allow you to create a password. Congrats on creating your Team! Having issues with building your team? 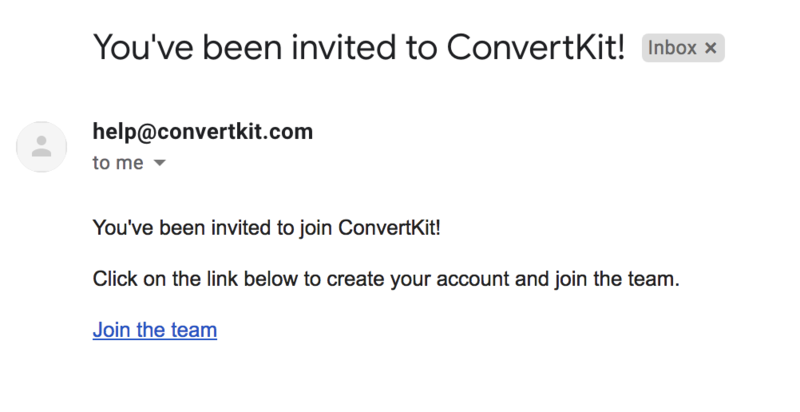 You may have seen a 500 error when adding in your team members to your ConvertKit Account. This has an easy fix! The 500 error happens when there's no owner assigned the account. 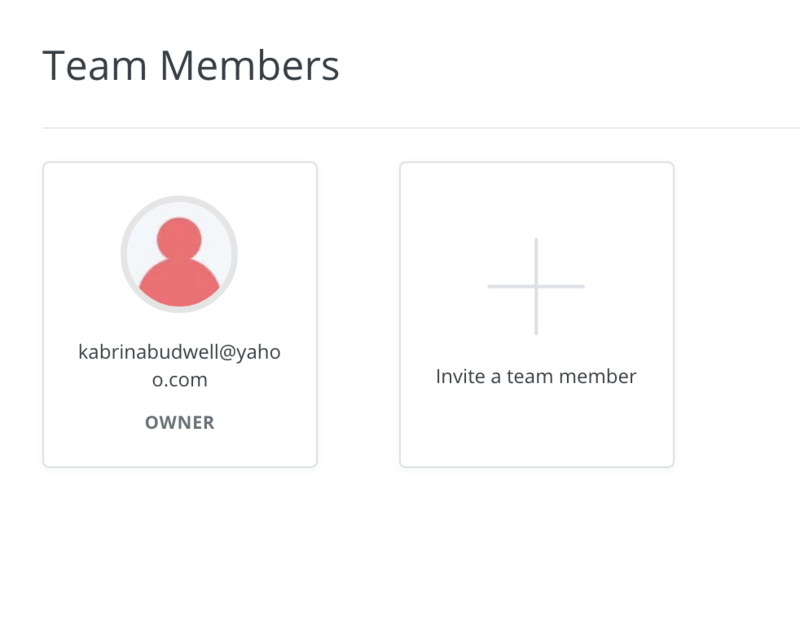 Go in to Account Settings → Team and add an Owner (or change a current member to Owner). Now you and your team are ready to get to work!